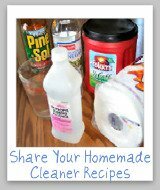 Grout Cleaners Reviews: Which Products Work Best? 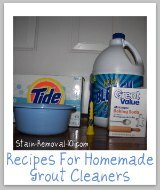 Here is a round up of grout cleaners reviews, including both specialty products and general cleaners, to find out which products are the best grout cleaner for general grime, as well as for cleaning mold and mildew. 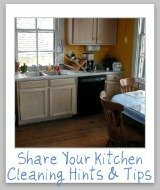 No one wants to spend longer cleaning their grout than they need to. 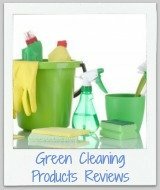 Therefore, help someone else out and share your "Mom reviews" of these products, telling whether you would recommend various brands or varieties or not. 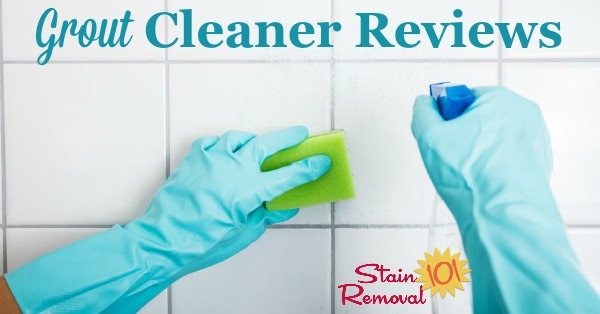 In addition, if you are considering buying a new brand of product to clean your own grout you can find out what other "Mom reviewers" and other people have said about it here. 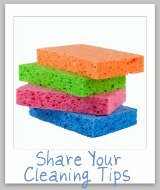 I don't think there are many people out there who love to clean their grout, but it does become necessary when it gets really dirty or something starts to grow on it, like mold or mildew. 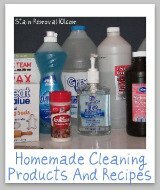 There are lots of products available on the market that are designed to clean grout, but which one works best? That is where you come in. 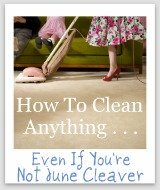 I cannot test all the products out there, so I would love for you to skip down here to share your reviews with me. 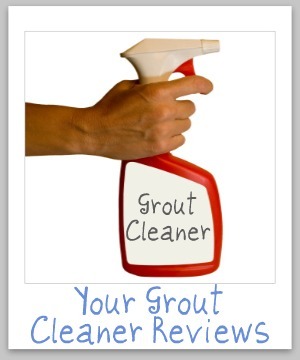 To make your review as helpful as possible please tell me what was making your grout dirty, and also if your grout was colored or white, and whether it was sealed or not. 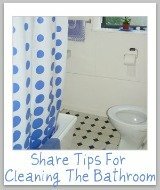 You can also share your tips for how to clean grout here, or read tips already submitted.